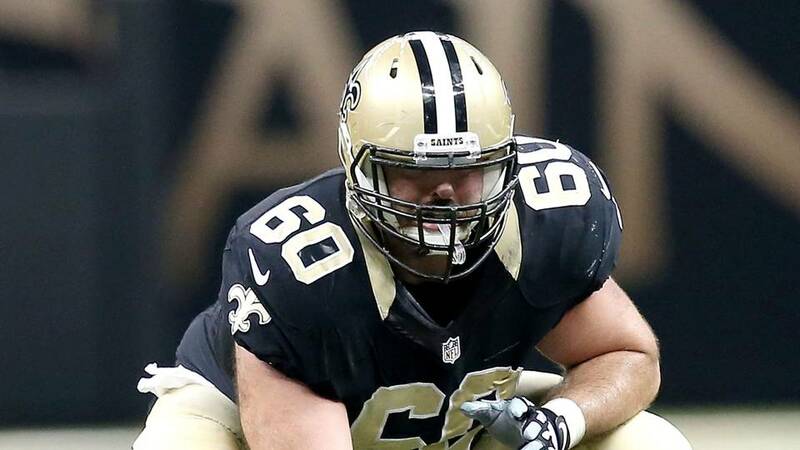 Saints Gab - The Definitive New Orleans Saints Blog! The 2019 NFL Schedule is out – and Saints fans you can start to look at what trips you want to take and days off as well! Here it is – the complete 2019 Saints slate! 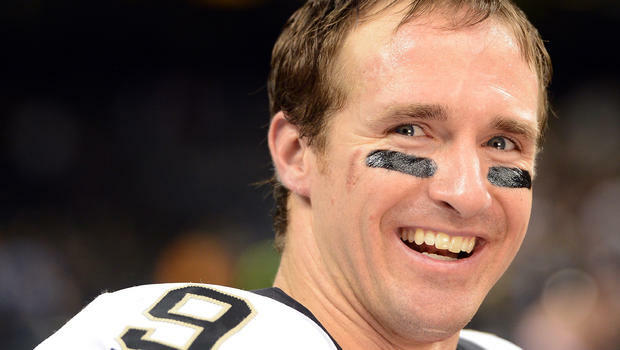 The Saints have restructured the contract of veteran quarterback Drew Brees according to Josh Katzenstein of the New Orleans Times-Picayune. The basic restructure turned some of Brees’ salary into a signing bonus, creating $10.8 million in cap space. 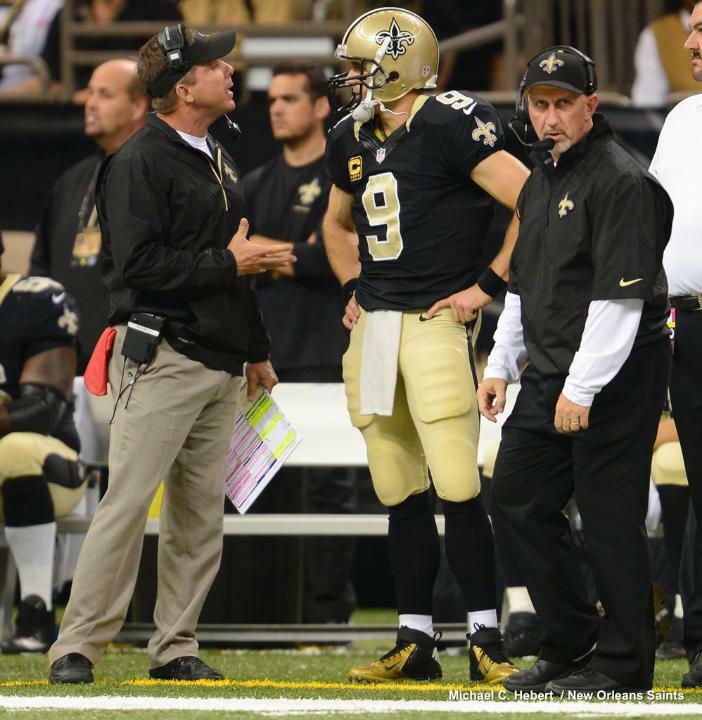 The move sends that $10.8 million hit into what will be a voided year in 2020, meaning Brees will count at least $21.3 million against the 2020 cap whether or not he is on the team. That hit will be tough to swallow, but the Saints are as win-now as any organization in the league and have less available cap space than almost any other team in the NFL. They are hosting tight end Jared Cook and defensive lineman Mario Edwards on visits, planning to host defensive end Ezekiel Ansah on a visit and hoping to re-sign backup quarterback Teddy Bridgewater and need cash to do so. The Saints will have a shakeup at the running back spot for 2019, as the team is signing former Minnesota Vikings running back Latavius Murray to a four-year deal worth $14.4 million. The move means that Mark Ingram, who was part of the teams’ 1-2 punch at running back with Alvin Kamara, is likely not coming back to New Orleans. 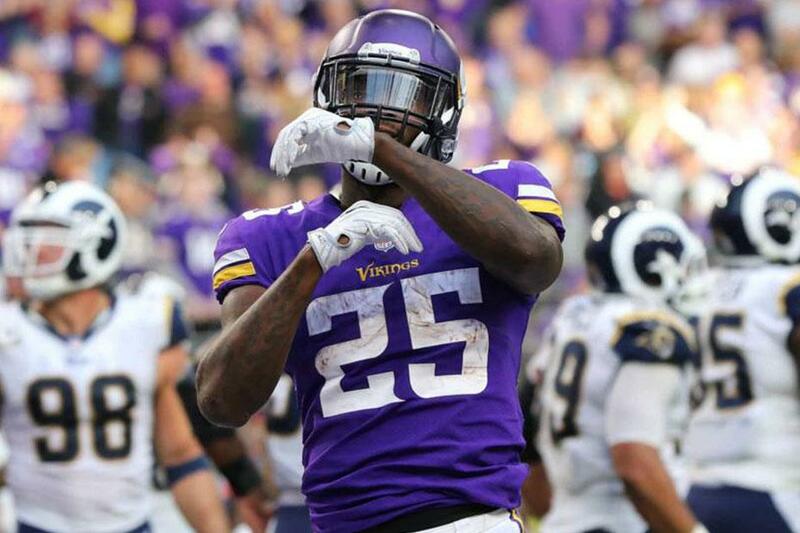 Former Vikings’ RB Latavius Murray intends to sign a four-year deal with the Saints, per source. A shakeup to RB market. It now means Mark Ingram not expected to return to New Orleans. While Murray is not the pass catcher that Ingram is, the 29-year-old can still be a big asset in the run game for the Saints, as last year he rushed for 578 yards and averaged 4.1 yards per carry for the Vikings. Ingram over his eight seasons with the Saints was a productive runner, going for 6,007 rushing yards and 50 rushing scores. If you would have gotten a William Hill Promo Code at the start of the season and checked out their site to bet the NFL MVP award, the name Patrick Mahomes would have not been found anywhere on the list for possible candidates for the 2018 MVP of the league. Mahomes, the young quarterback for the Kansas City Chiefs, had a season for the ages, and he was rewarded for it on Saturday night at the NFL Honors event, coming in first past Saints quarterback Drew Brees for the leagues Most Valuable Player award. The voting was not even close, as Mahomes received 41 votes from a nationwide panel of media members who regularly cover the league, easily beating out Brees, who earned nine votes. Both Brees and Mahomes had great seasons, but due to the somewhat late season slump by Brees, it was obvious what player was going to win the award. All Mahomes did in his first season as a starter under center for the Chiefs was throw for over 5000 yards and 50 touchdowns, video game like numbers for a player who saw very little playing time while sitting back and watching Alex Smith a year ago from the sidelines lead the Chiefs. Smith was dealt to the Washington Redskins last offseason, opening the door for Mahomes, who knocked it down, and then used an axe to take the door apart and throw it into a fire as he dominated the league from opening day on, leading the Chiefs to the best record in the AFC. Overall it is the fourth time Brees finished second in the voting. He was the runner-up in 2006, 2009 and 2011. The voting shifted when the Saints offense had a few weeks of struggle after starting the season 10-1. At that point he had thrown 29 touchdowns with two picks, but in his final four games he had his issues, throwing just three touchdowns and three interceptions along with a passer rating of 84.7 before sitting out Week 17. Even if Brees would have been great those last four games it probably wouldn’t have been enough to close the gap between himself and Mahomes, who simply was the best player in the league in 2018. 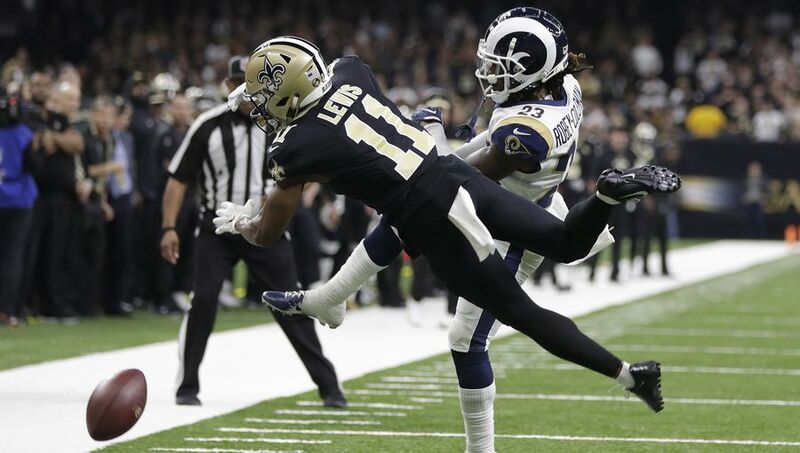 While it was the longest of longshots, the Saints and their fans were still holding out some hope that somehow, someway, the league would figure out a way to do a full or partial do-over of the NFC Title Game that was blown by the officials, resulting in a Rams 26-23 overtime win, ending the Saints season. If you would have checked sportsbook-kings.com before the game against the Rams, the Saints were a healthy three-point favorite, and they likely would have won the game by three or seven if the officials would not have blown the famous third down pass interference call that forced New Orleans to kick a field goal which made it 23-20 at the time before the Rams scored the final six points of the game. 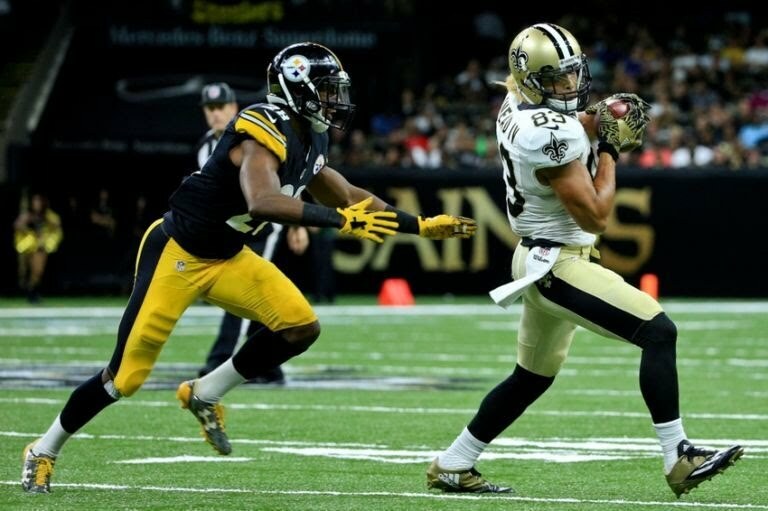 Two New Orleans Saints ticketholders attempted to force the league to have some sort of full or partial do-over after the blown call, but on Thursday a federal judge rejected the lawsuit, ending any last chance that the Saints as a team would have possibly had to somehow have a replay of the game. There is still, as of Thursday, a class-action lawsuit on behalf of ticketholders, still pending in state court, but like the other lawsuit, that it also expected to be eventually thrown out. The first lawsuit dismissed was filed by season ticketholders Tommy Badeaux and Candis Lambert. It was filed two days after the game, and the claim was that the NFL should be forced to implement a rule allowing Commissioner Roger Goodell to look into the “extraordinarily unfair acts” that affect the game. Remedies under that rule include rescheduling the game in full, or from the point at which the unfair act occurred, but that’s now not going to happen. 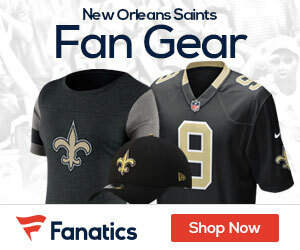 U.S. District Judge Susie Morgan rejected arguments that Badeaux and Lambert were entitled to an order, known as a “writ of mandamus,” forcing the NFL or Goodell to take action. “None of the actions Plaintiffs might seek to compel Commissioner Goodell to do are the kinds of actions a writ of mandamus may address,” Morgan said in a 17-page ruling in which she was very specific about the extraordinary circumstances in which Louisiana law allows a writ of mandamus to be issued. Everyone from the fans all the way to the Governor of Louisiana had their say in the matter, but once Super Bowl LIII kicks off Sunday in Atlanta, nothing else in the case will really matter. Tonight the NFL will honor the best in the game, as the league will have its annual awards ceremony, which has become an annual event the night before the Super Bowl. The awards are bittersweet for the Saints and their fans, as many felt (and rightfully so after a blown refs call) that the Saints would be playing the New England Patriots for the games biggest prize in Super Bowl LIII. Instead, if you look at sites like sportsbook-draft.com, the one thing that the Saints and their fans will have to look forward to this evening is the hope that their franchise quarterback will be able to win the award as the leagues Most Valuable Player. 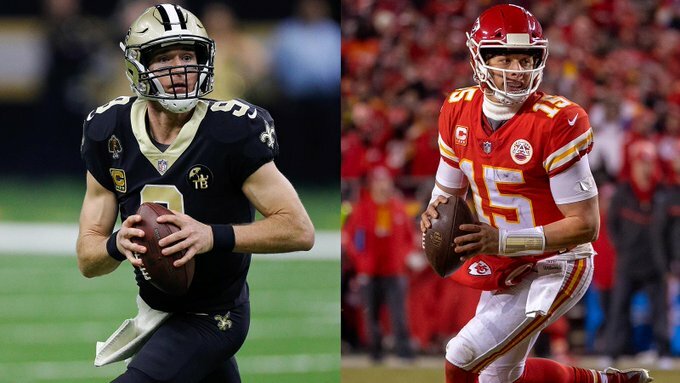 Drew Brees put together an incredible regular season (which is what the award is based on) for the Saints, that it became apparent early on that it was going to be a two player race for the award, coming down to Brees and Kansas City Chiefs quarterback Patrick Mahomes. About midway through the season, the race for the MVP seemed to be heading the way of Brees, but then a midseason slump that saw a number of his stats drop put him behind the young dynamic Mahomes, who like Brees led his team to the Conference title game, only to lose. If you looked at the odds before week 13, Brees had eclipsed Mahomes for the race to win the award, as he was a solid -400 front-runner, with Mahomes coming in at +250. The real downfall was the Saints game against the Dallas Cowboys in which they scored just 10 points in a week 13 setback. Not only that, but they then managed to score just 12 points in week 15 against the Carolina Panthers. Brees and the offense rebounded against the Pittsburgh Steelers in a huge 31-28 home win in week 16, and then he sat in week 17 against Carolina as Teddy Bridgewater got the start under center as the game didn’t matter to the Saints. It will be tough for Brees, who ended up throwing for 32 touchdowns and just five interceptions, to go along with 3992 yards, winning 13 of his 15 starts for New Orleans. For Mahomes, he was impressive for the Chiefs, throwing for 50 touchdowns and 12 picks for the 12-4 Chiefs, also throwing for 5097 yards. While it will probably be Mahomes taking home the hardware this evening, there’s nothing to be ashamed of for Brees and the Saints, an amazing year that sadly ended one game too soon. As Super Bowl week began Monday morning, the face of the Saints franchise — future Hall of Famer Drew Brees — delivered a lengthy message on Instagram to the New Orleans faithful in what seems on the surface to be a step toward using the controversy of the title game to fuel the Saints next season, Grant Gordon of NFL.com reports. 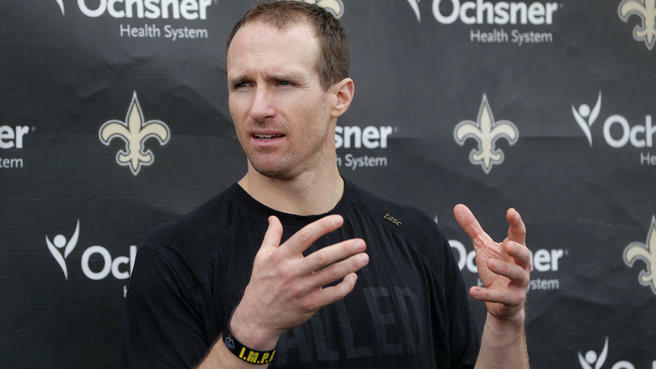 Brees punched his ticket to Sunday’s Pro Bowl in Orlando, but did not make the trip. However, teammate Cam Jordan, a defensive end who’s never had a problem expressing his opinion, showed that the wound from the game has hardly healed with a shirt he wore delivering his message. Upon the shirt it read, “Blow whistles not games,” with smaller print below that read, “make calls not apologies,” with a confused referee in the middle of the statement. However, Brees’ words offered solace to the team’s fan base that tomorrow will come and the Saints will overcome the setback that the team and its backers have struggled so mightily to do thus far.